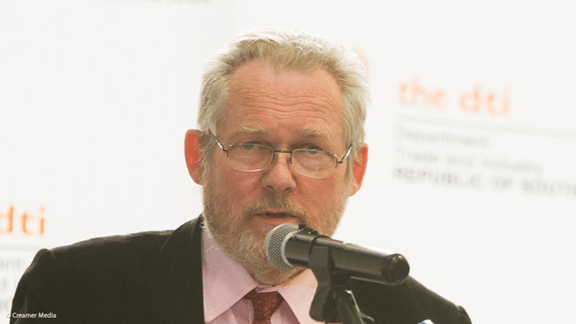 The Department of Trade and Industry (the dti) today launched the inaugural South African Special Economic and Industrial Development Zones (SEZ) Conference in Durban. The conference, Moving Towards Excellence, aims to provide a platform for national and international stakeholders and to outline the country’s achievements in attracting investments, generating exports and creating employment opportunities through the SEZs. The conference was attended by more than 600 delegates, including captains of industries, politicians, legislators and various SEZs operating in South Africa. Welcoming the delegates, was the MEC for Economic Development, Tourism and Environmental Affairs in KwaZulu-Natal, Sihle Zikalala. He highlighted the ‘marching orders’ by the President of RSA, Cyril Ramaphosa, to attract foreign direct investment and stimulate economic growth. 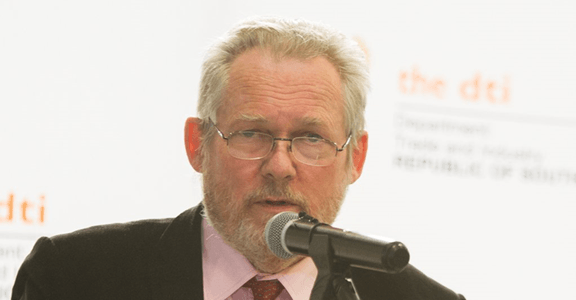 Furthermore, in his keynote address, the Minister of Trade and Industry, Dr Rob Davies, highlighted that in 2012 the Coega Special Economic Zone had less than 20 operational investors with a total private sector investment value of approximately R1.13 billion and created 3,778 direct jobs. However, as at April 2019, the Coega SEZ has more than doubled its achievements. Currently, it has 43 operational investors, all of whom have invested in excess of R9.93 billion of private sector investment (including BAIC SA phase 1). In addition, the number of workers have more than doubled since 2012; as at April 2019, 8,210 jobs have been created. The Coega SEZ has become the best practice model for all SEZs in South Africa and the continent; it remains a successful SEZ in terms of the number and value investments. As a leading SEZ on the continent, Coega is now the subject of a global case study by the World Bank, through the London School of Economics, which looks at best practice examples of SEZ development and operations, across the globe.